Jim has extensive experience in energy production, energy procurement, capex project planning and project execution. He is an experienced leader with a reputation for building teams and achieving results. Jim was instrumental in the creation of the company and has been the leader of H2O Ontario since its inception. 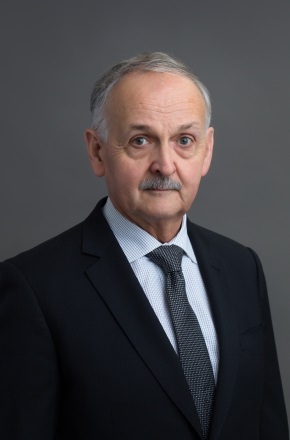 Prior to the creation of H2O Ontario, he was Vice President of Energy and Engineering at Resolute Forest Products (formerly AbitibiBowater) where he was responsible for capex planning, major projects, energy generation and energy procurement. 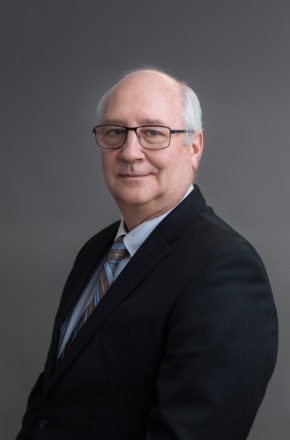 During his time at AbitibiBowater, Jim progressed through a number of leadership positions with ever increasing responsibilities in mill operations, energy and corporate roles. He is a graduate of the University of Manitoba with a Bachelor of Sciences in Electrical Engineering and is a licensed professional engineer. Ron has over 31 years of accounting and financial experience in manufacturing, energy production, public accounting and public administration. He is responsible for financial planning and reporting, risk management, human resources and tax and treasury functions. Prior to joining H2O Power, Ron worked several years in the Pulp and Paper industry for Resolute Forest Products in various financial roles. He has been part of H2O since its inception and played an active role in the setup of the company, automation of the plants and the ultimate sale of H2O to its current owners. During this time, he gained a strong understanding of the energy markets and operations. Ron is a Chartered Professional Accountant. Marc Mantha has over 34 years experience in operations, engineering and planning in the waterpower, transmission and distribution sectors. Prior to joining H2O Power, Marc previously held progressive engineering and management positions with Ontario Hydro and AbitibiBowater. Marc is a graduate of the University of Ottawa with a Bachelor of Applied Sciences in Electrical Engineering and is a licensed professional engineer. He is also a founding member of the Ontario Waterpower Association and has held various positions on the Board of the OWA since its inception. 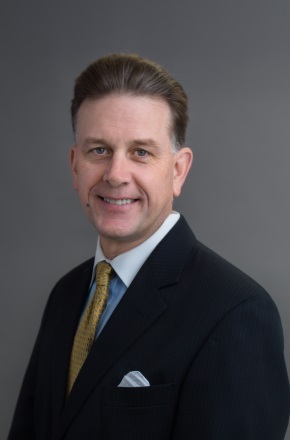 Stephen has eighteen years of demonstrated success in all aspects of the acquisition, development, operation, asset management and financial closing of power generation assets, across Canada, the United States and in Europe. 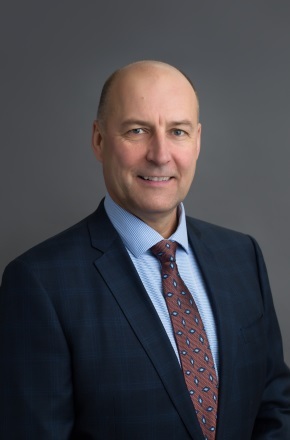 Stephen leads and executes H2O Holdings’ growth strategy; he is responsible for the acquisition, development and financing of hydroelectric projects across North America. Prior to this Stephen, was a Vice President with Competitive Power Ventures, Inc. where he was responsible for the development of large scale natural gas-fired generation projects (and the associated pipeline and transmission line) as well as wind development projects across Canada. Stephen also spent eight years as an investment executive with Probyn & Company and the Clean Power Income Fund financing infrastructure and renewable energy projects across North America and in Europe. Board Member – Association of Power Producers of Ontario and the Ontario Water Power Association. Stephen holds an MBA from the University of Toronto and an Honours B.A. degree in Economics from the University of Waterloo.